First of all, driving in Iceland is a huge DO! 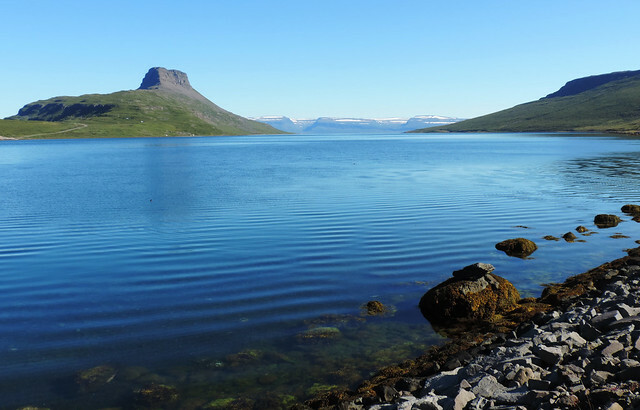 This wonderful country can be explored the best by car. Partly because there’s not much other options, but even more because you want to see all of its beauties at your own pace, believe us. You will see a stunning waterfall. It’s just 10 minutes walk from the road. Then there’s another one. You will want to stop in every 5 minutes. You need a car. Anyway, Iceland is the perfect country for road trips. Jaw-dropping landscapes whenever you drive. Lonely roads. Undiscovered treasures. We spent there more than two weeks and it was not enough. 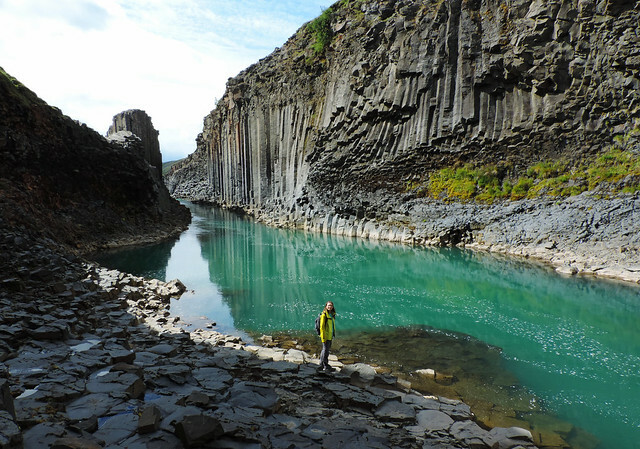 I can’t help but start rambling about all the amazing things we’ve seen whenever it comes about Iceland. But not now. 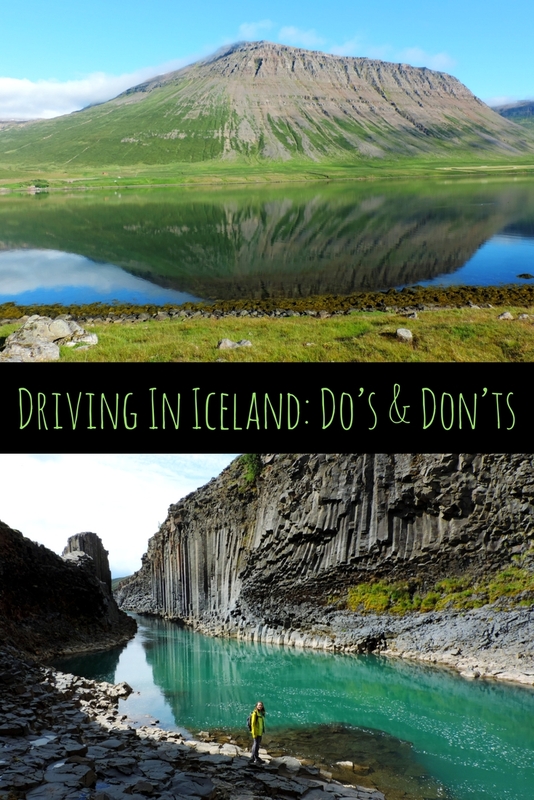 Because now I want to give you some super useful tips to get the best out of driving in Iceland. 4WD or not 4WD, this is the question. 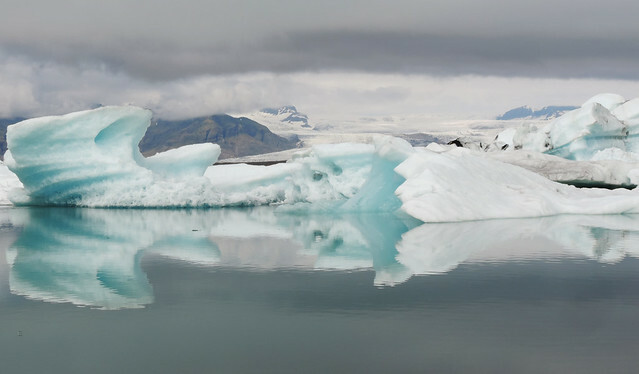 Of course, you have your preferences about the size of the car, the type of the gear or whatever else, but in Iceland you need to consider another important fact. Where do you want to drive? If your route includes the F roads in the Highlands, you’ll need a 4WD because only 4WDs are allowed to drive on F roads. But if you only plan to use paved or gravel roads that are not marked with F you don’t need to worry about 4WD. It’s not worth it! You can never see everything, but at least enjoy what you can. In our opinion, you need at least two weeks to drive around the whole island without rush. 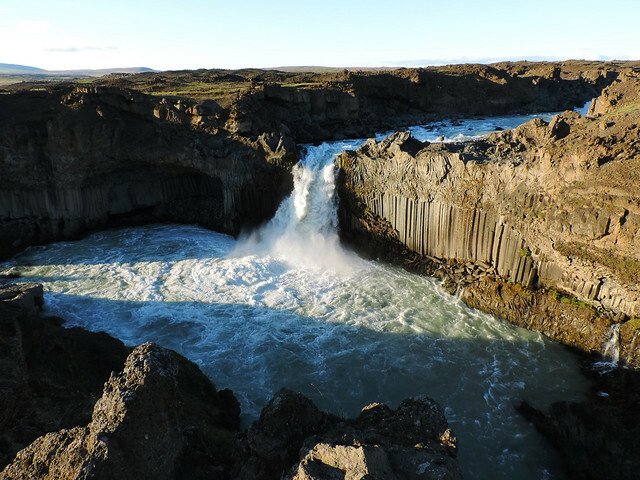 One week is suitable to explore Southern Iceland and the area around Reykjavík. So once you get further from Reykjavík and the densely populated Southern area, you won’t encounter villages very often. Nor gas stations. Make sure you fill up when you do. Each one we’ve seen was open 24/7 because they are self-service gas stations. Reykjavík, this lovely capital and its neighbourhood offers a lot. 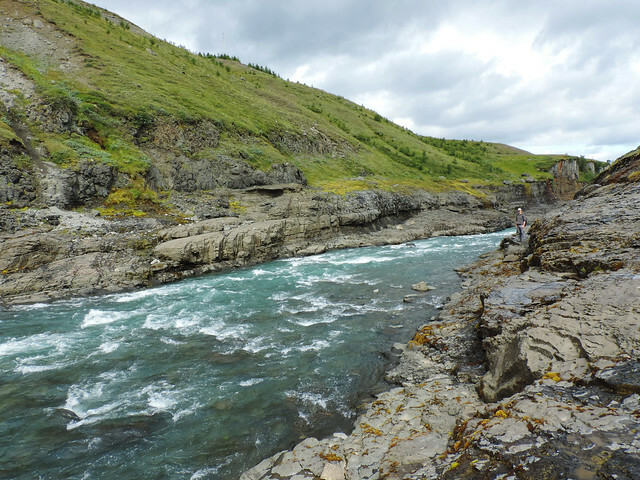 There are hot springs, exciting geothermal features and nice waterfalls not far from the capital. Not to mention the famous Blue Lagoon. But Iceland is so much more! 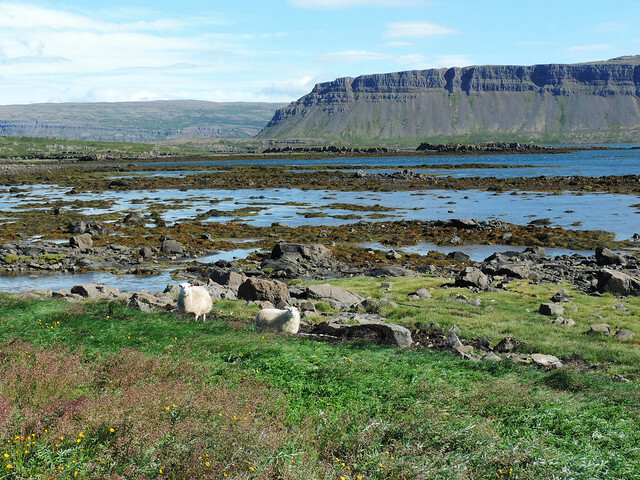 Even if you only have a few days, venture out into the Southern part of the country or to the Snæfellsnes Peninsula. Though we didn’t meet many people on the lonely roads but even on the loneliest road we met sheep quite often. They are everywhere in Iceland in the summer. Sometimes they lurk on the side of the road. Sometimes they have their afternoon rest in the middle of the road. Drive slow, watch out for them and honk if needed. 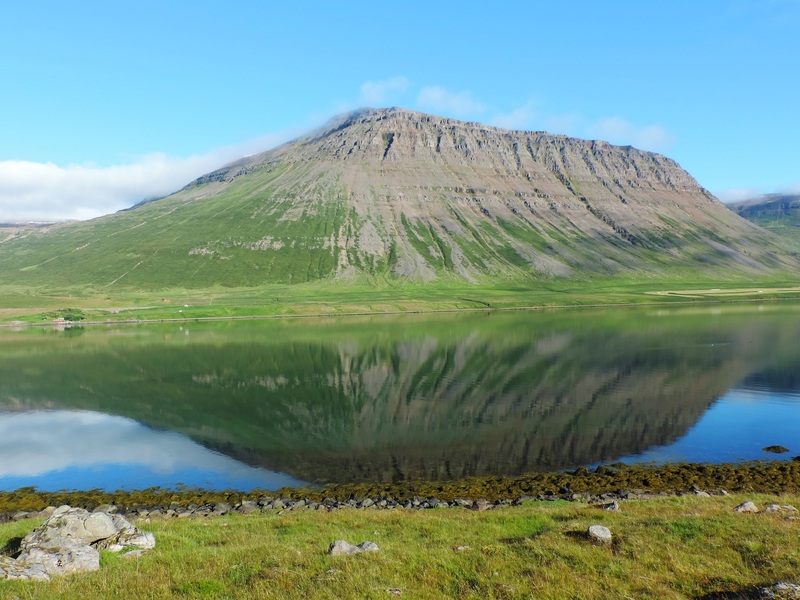 We especially recommend roads of the Westfjords and the Snæfellsnes Peninsula. 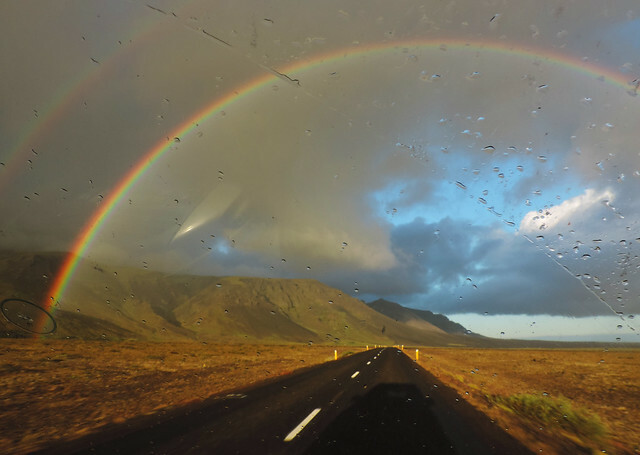 One of the most common souvenirs we’ve seen in Iceland is the mug with the text: “If you don’t like the weather, wait 5 minutes.” Weather can change quickly and dramatically so it’s wise to check weather and road conditions every day. Most of them are one lane. Whoever gets there first goes first. 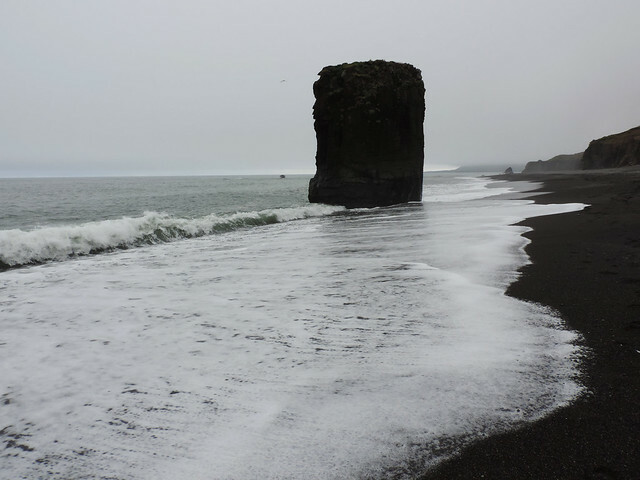 To be honest, we rarely met anyone – except for Southern Iceland. Of course, we don’t count the sheep. Because most of the country is sparsely populated and weather can change dramatically, it’s important to have food and water in the car. You may be forced to stop due to the weather, especially in winter. A lot of people do it. It’s not hard to understand why, the scenery is so amazing that you want to stop in every 5 minutes. But even if it’s not a busy road, stopping in the middle of the road is dangerous. And the last thing you want is having an accident in the middle of nowhere. Please just wait for the next pullout. Do – enjoy the ride! Driving around Iceland was fun! The scenery is unbeatable and whatever we heard about the condition of the roads, our opinion is that there are quite some countries in Europe with much worse roads. Yes, gravel roads are not highways, but you don’t want to drive fast anyway. Yes, roads are often narrow, but traffic is not heavy either. Caution and common sense, your true friends will always help, but don’t forget to take some wanderlust with you, too! Off-road driving is illegal in Iceland. 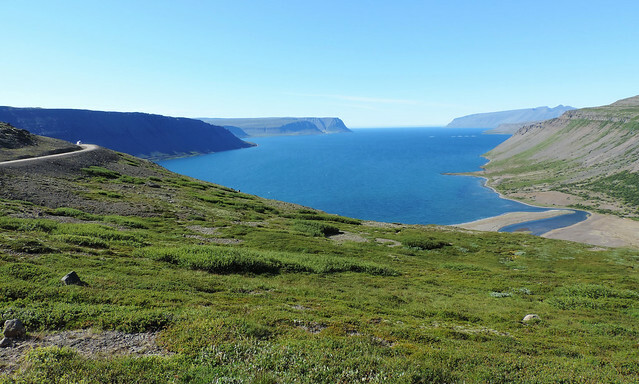 This untouched wilderness should remain untouched and you don’t want to be the one damaging it, right? So? 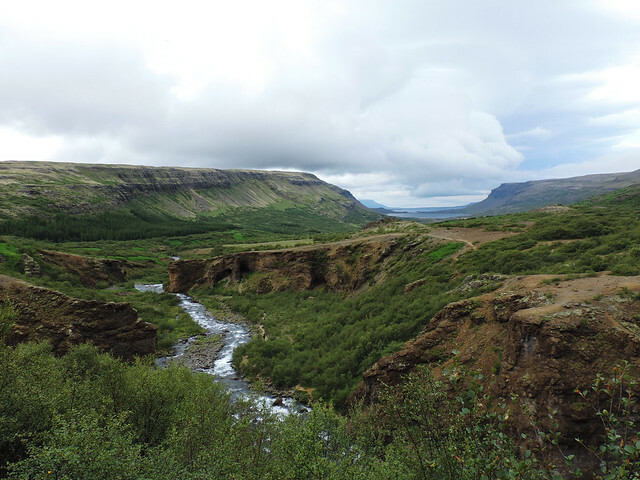 Would you like to explore Iceland by car?